It can often be helpful to start out with short fiction. Don't forget, I will be at Webcomics Weekend this weekend! You should totally come! 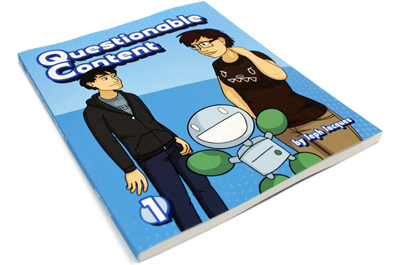 That's right, the very first print collection of QC is now on sale!